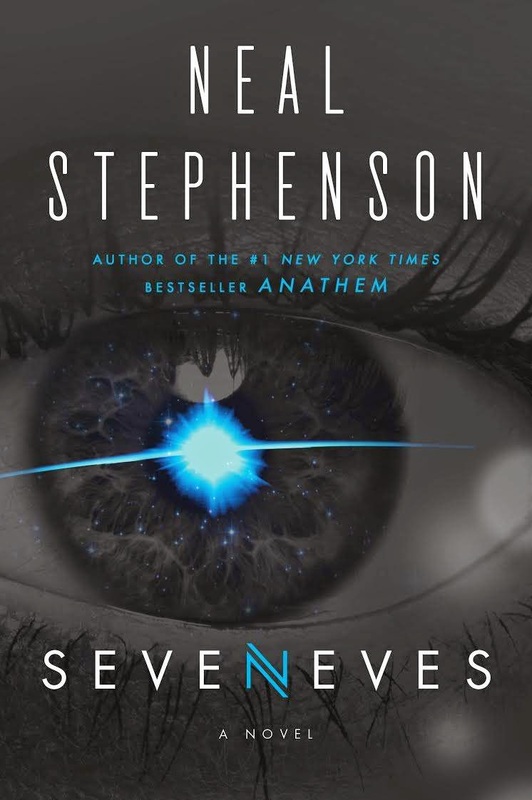 Cover for new Neal Stephenson book revealed on Boing Boing. I'm sure they meant to leak it to me instead. I guess something went wrong. "Despite what some people think, hero is not a synonym for competent government-hired killer." Via Elizabeth N. Brown on Twitter. Jesse Walker's short history of political correctness. On Twitter, Justin Raimondo comments, "Interesting history of "PC" … altho I disagree with the conclusion. PC Is now the default, so it 'disappears'." Stephen King's top ten books. I'm pleased with the inclusion of Bleak House. I've read four of these. 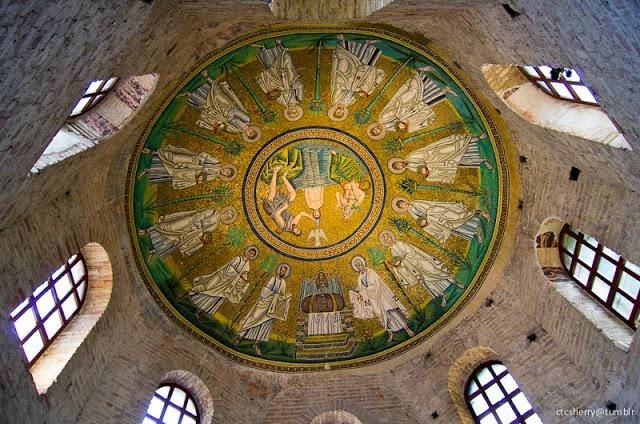 No, I don't have a plausible excuse for running the "Arian Baptistry ceiling #mosaic, erected by King Theodoric - 5th-6th century AD Ravenna, Italy" in the RAW blog, I just like it. Via frederic lecut.